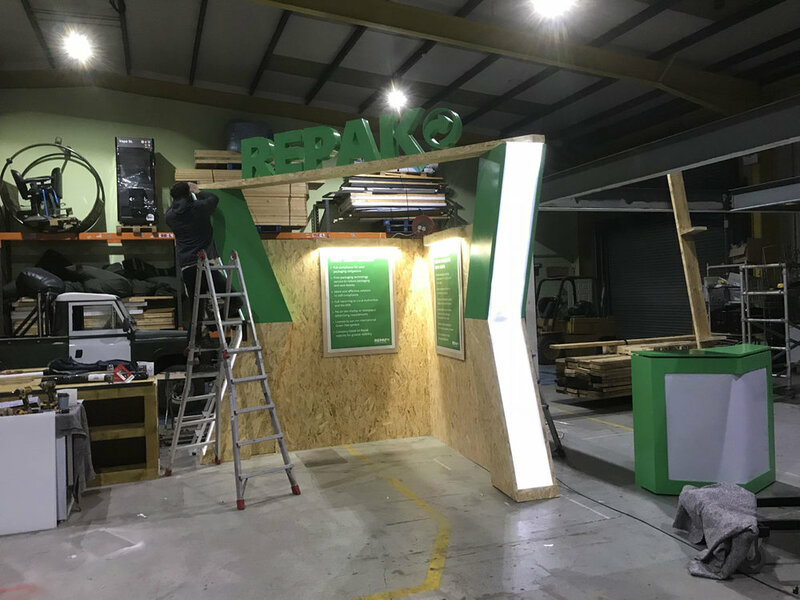 Repak commissioned us with the design and build of an approachable and attention-grabbing exhibition display. The stand’ needed to allow for high footfall and ultimately function as an information point to consumers. 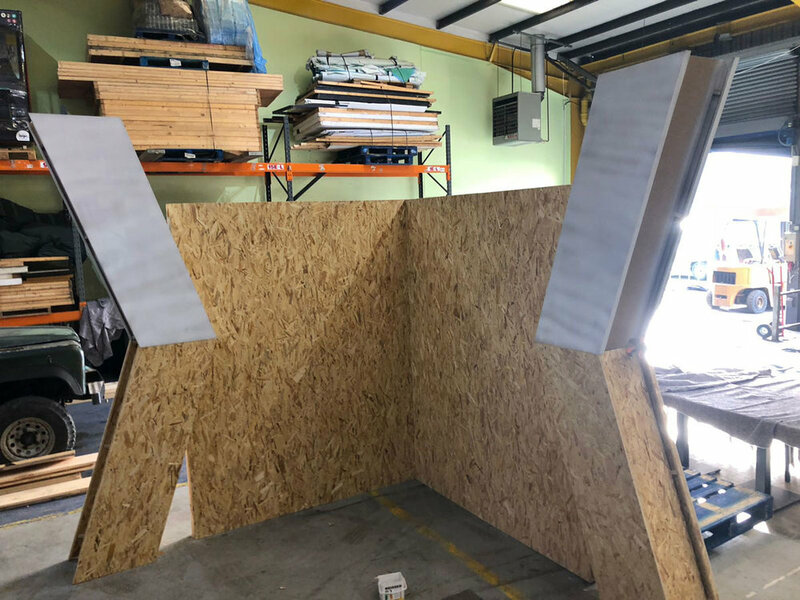 Due to varied restrictions on conferences nationwide, we wanted to build a stand that was modular in size and could be installed swiftly and with ease. 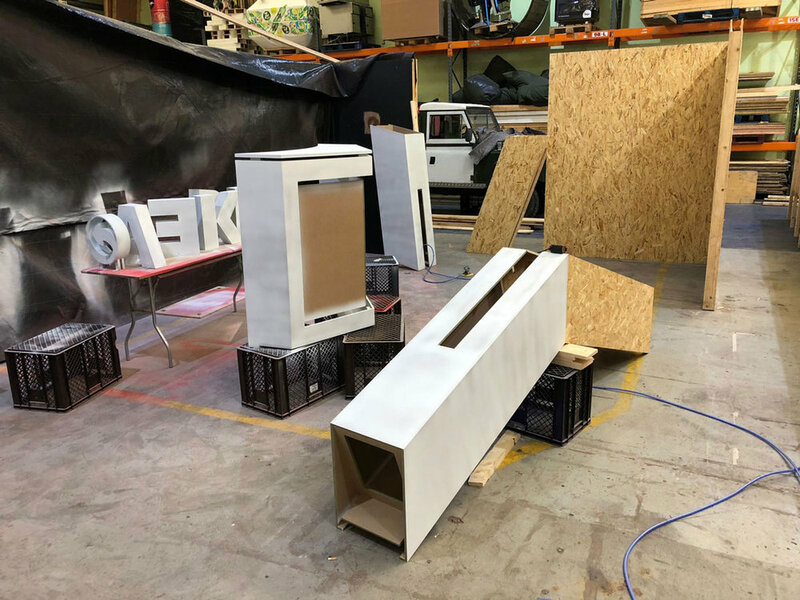 We utilised chipboard to create a friendly, recycled feel and integrated it with the eye-catching brand colours and LED light boxes. The stand was designed to fit into a 2m x2m space or a 3m x 3m corner unit.